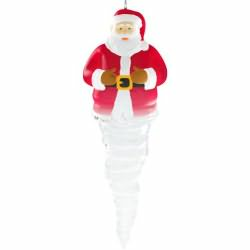 *Cool Icicles* Santa Claus 2014 Hallmark Keepsake Christmas Tree Ornament NEW! 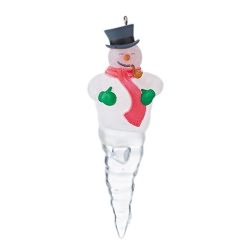 Hallmark Ornaments...3 of them New in boxes...COOL ICICLES! !